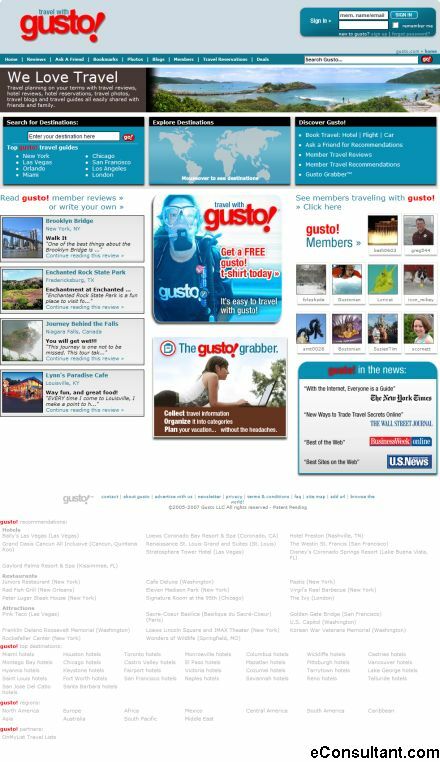 Description : Gusto will give you all the tools you need to experience better travel through better information. You can read and write reviews and blogs, upload and store your photos and check out others photos, and use the Gusto! Grabber to bookmark Gusto content and other Web sites. And while you’re traveling, you can use Gusto as a handy resource that you don’t have to haul along with you.